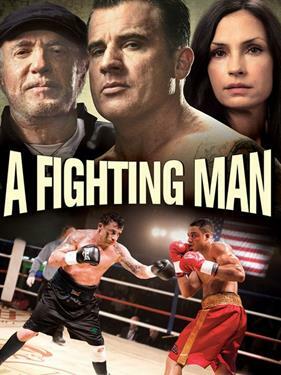 Haunted by a tragic past, undefeated, washed up boxer Sailor O'Connor is a broken man. When a fluke opportunity arises to step back in the ring, he takes it. His opponent is younger and faster, but with the support of his old fight team, Sailor pushes for this one last fight. Not knowing when to throw in the towel, Sailor must face his personal demons or die trying to stay on his feet throughout a bloody, brutal beating in the ring.